Four times more oxygen than a standard saddle. Suspended rail design smooths the ride. Works great with upright or aero-bar positions. Improved strength and durability with ride-tuned cushioning. Flatter rear support surface distributes pressure away from your sensitive tissues. 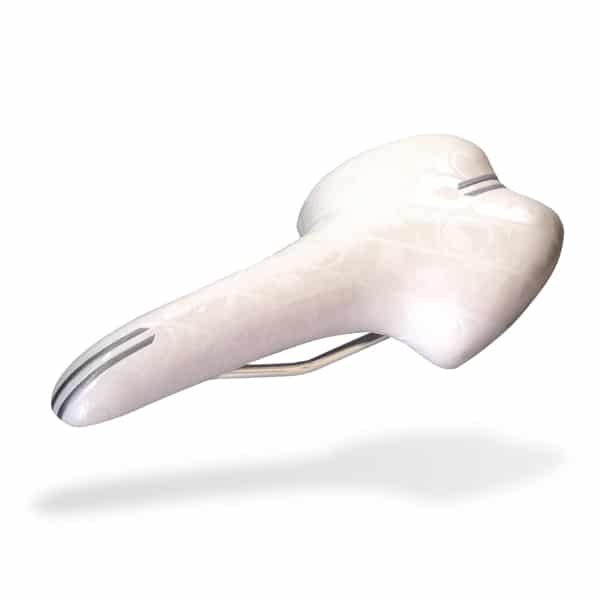 At only 190 grams, it’s one of the lightest, comfortable saddles available. 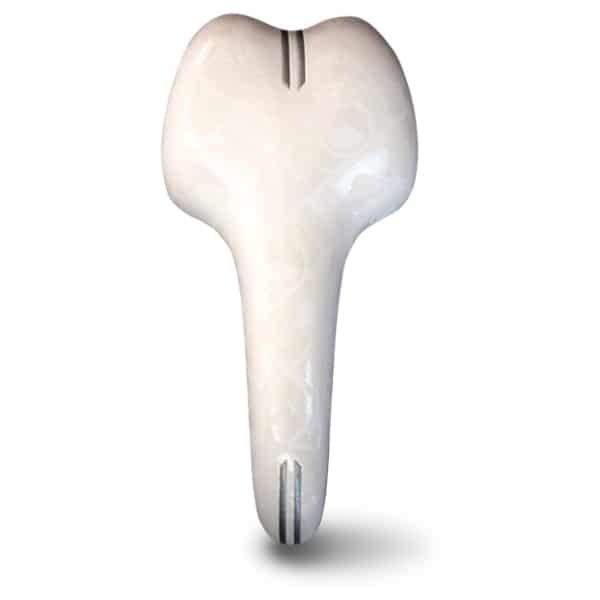 Anatomically placed relief regions reduce sit-bone pressure to improve ride comfort. Less pressure through the perineal region promotes increased blood flow. 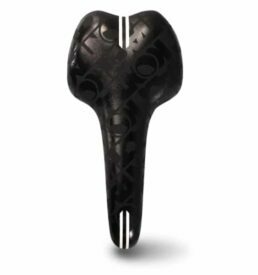 Less material between your thighs reduces friction and increases wattage to the pedals. Now upgraded to all premium materials!